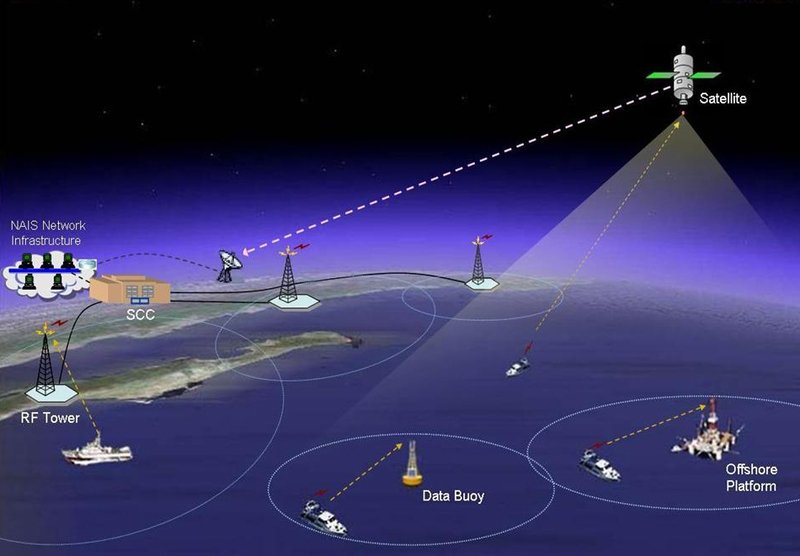 Properly used data collected by the AIS, certainly can contribute to safety and efficiency of shipping. But the community of ship owners have concerns about the expanding collection and dissemination of AIS data. They call into question the scope of data collection, data security and objectives governing. They say that the transparency of their operations through the AIS may be acceptable for VTS and other purposes related to safety, but not when this data is available to everyone - from competitors to terrorists, and common home users. There is an amazement about AIS sharing via Internet basically to everyone. In fact the provision of the AIS data has become a separate industry. Controversial is the attempt of IMO to stop web AIS data sharing, although some companies withdrew their services to benefit the subscribers but other companies took the baton and gave free access to the AIS data.